I should have known not to read Thank You, Mr. Falker on the train. 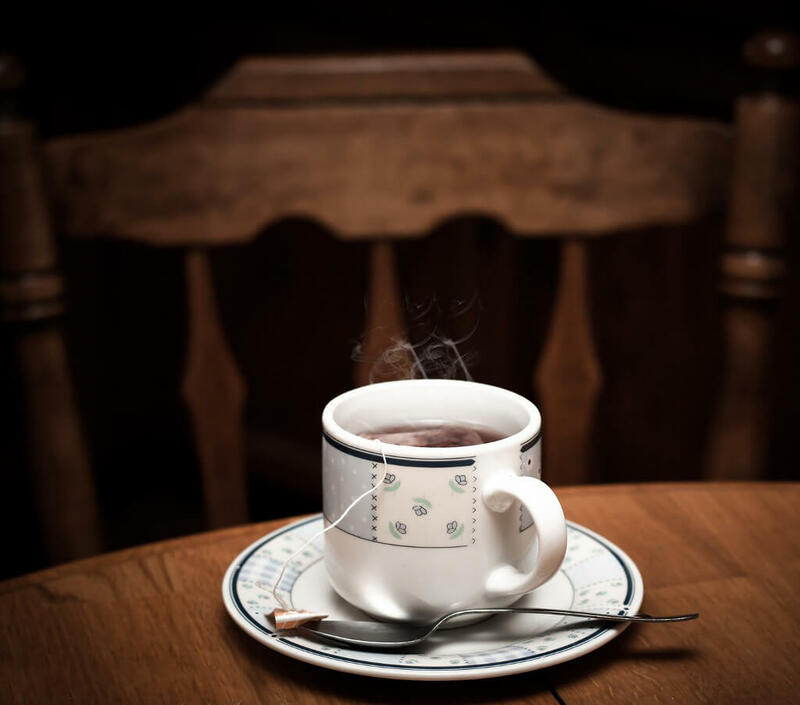 I’m a sappy and sentimental reader, and all kinds of stories make me cry. And it’s awkward, sitting on the train with a book on my lap and tears running down my face. I try to avoid it. But I thought Thank You, Mr. Falker would be safe. It’s a picture book, after all. Picture books are gentle. You don’t expect them to grab your heart and wring tears out of your eyes. But that’s exactly what Thank You, Mr. Falker did to me. Trisha loved books. But she didn’t learn to read in kindergarten, or in first grade, or even in second grade. Instead, she learned that she was stupid. That’s not what the teachers intended to teach her. But it’s what she learned. And the other children learned it, too. They tormented her, and she tormented herself. Until her family moved to California, and Trisha met Mr. Falker. Mr. Falker made sure Trisha learned how to read. At the end of Thank You, Mr. Falker, you learn that Trisha is really Patricia Polacco herself. She had dyslexia. She couldn’t learn how to read the same way other children did. She was tormented by her classmates. And there was a real Mr. Falker (although his name was really Mr. Felker), who really did make sure she learned how to read. 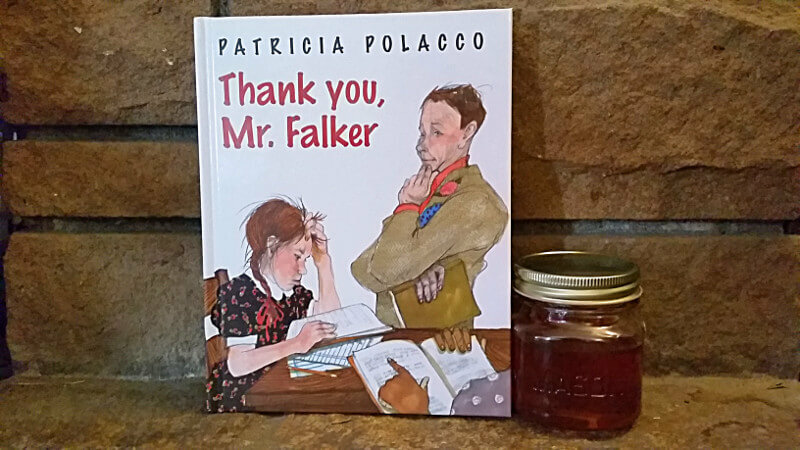 In Thank You, Mr. Falker, Polacco takes the feelings that she had as a child, and transforms them into the feelings of every child who struggles in school. Then she compresses them until they are as hard and clear and unyielding as a diamond. The love of family is there, with the love of books and the joy of stories. With the love and joy there is fear and shame and confusion and pain. And because Polacco allows her young self to feel all of the feelings, the feelings are powerful and real. Polacco’s art strikes me as the answer to the question, what would you get if you crossed a Mary Engelbreit collection with a Rie Muñoz gallery. The illustrations are bright and whimsical. And while he art in Thank You, Mr. Falker is classic Polacco, it’s missing some of the whimsy. It’s darker. Shadows are more prominent. The shadows and darkness capture Trisha’s fear and shame. I can’t help thinking that Thank You, Mr. Falker must have been hard for Polacco to write. Going deep inside, and finding the feelings you had as a child, and then sharing those feelings with the world makes you vulnerable. And that honesty and that vulnerability set this book apart. There’s nothing else quite like it. Not Polacco’s other masterpieces, Chicken Sunday or Rechenka’s Eggs. Not Alan Rabinowitz’s A Boy and a Jaguar, which also shares the story of the author’s childhood disability. Thank You, Mr. Falker is a treasure. , I’ll receive a small commission that will help support this website. The Teacher Who Changed Everything: Patricia Polacco talks about herself and the real Mr. Felker. 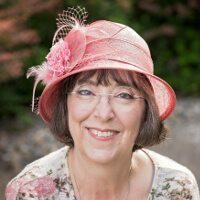 Dyslexia Basics at LD Online: The International Dyslexia Association provides fundamental information about dyslexia. The Yale Center for Dyslexia and Creativity: The Center illuminates the creative and intellectual strengths of those with dyslexia, disseminates the latest scientific research and practical resources, and transforms the treatment of all dyslexic children and adults. Dyslexic Advantage: An organization that promotes the positive identity, community, and achievement of dyslexic people by focusing on their strengths. 17 essential picture books for Orthodox Christian kids: This list includes two books by Patricia Polacco, along with 15 other picture books that have Orthodox Christian characters. The Boy, a Kitchen, and His Cave: In this telling of the story, St. Euphrosynos struggled to learn how to read. Blessings of Bees and Flowers and Fruit: In the Orthodox Church, honey is blessed at the beginning of the Dormition Fast.